Dabur Amla Hair Oil is packed with the natural goodness of Amla (Indian Gooseberry) that enriches your hair. Application Massage your scalp with the oil, leave it on overnight and shampoo the next day. Or wash it off in a couple of hours. Apply regularly for best results. Benefits - Amla is said to strengthen hair roots and reduce hair loss and baldness. - It is rich in antioxidants like Vitamin C and helps reduce dandruff and prevent premature greying. - It is a natural scalp cleanser. 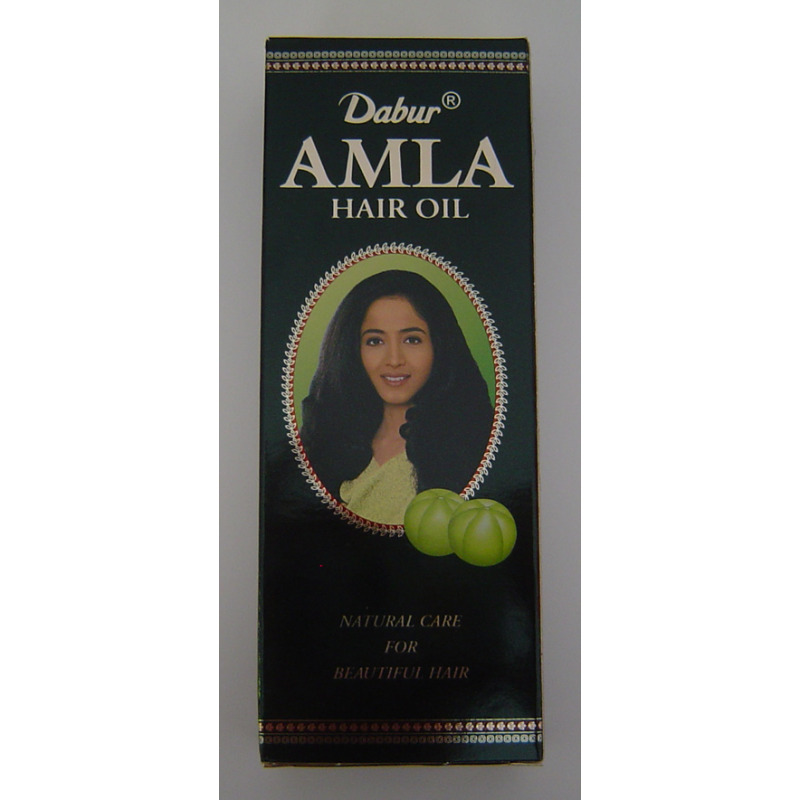 Dabur Amla Hair Oil is packed with the natural goodness of Amla (Indian Gooseberry) that enriches your hair. Massage your scalp with the oil, leave it on overnight and shampoo the next day. Or wash it off in a couple of hours. Apply regularly for best results. 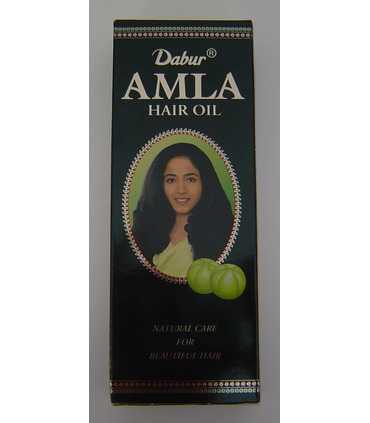 - Amla is said to strengthen hair roots and reduce hair loss and baldness. - It is rich in antioxidants like Vitamin C and helps reduce dandruff and prevent premature greying. - It is a natural scalp cleanser.